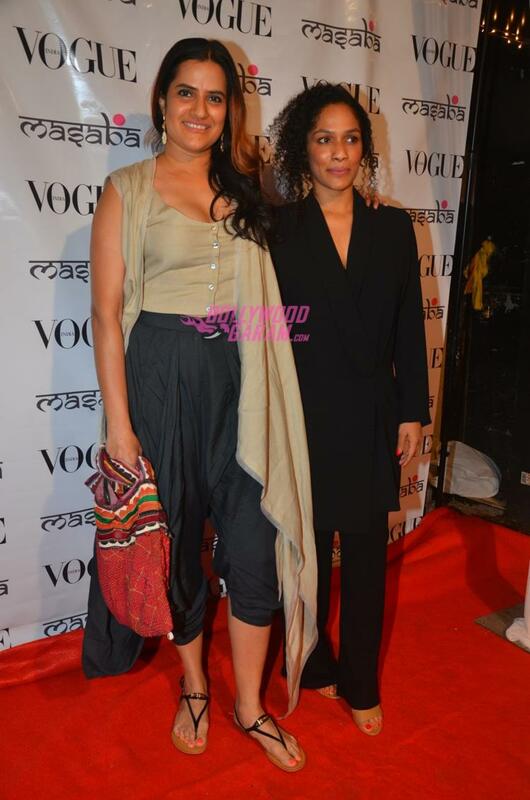 Designer Masaba Gupta launched her Gupta’s festive 2016 collection at an event at her retail store in Juhu, Mumbai on August 20, 2016. The new collection has been created with an aim to create garments for the festive season. 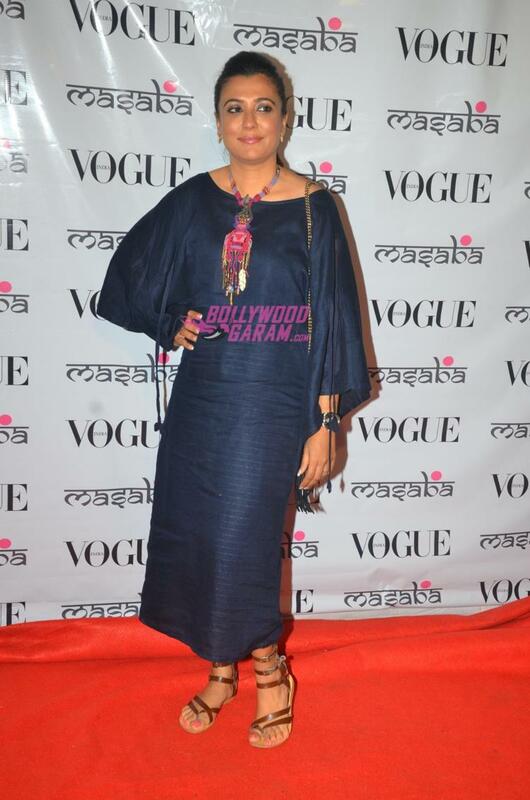 There are printed silks, pop color with neutrals and light gota patti work that can be dominantly found in the collection. 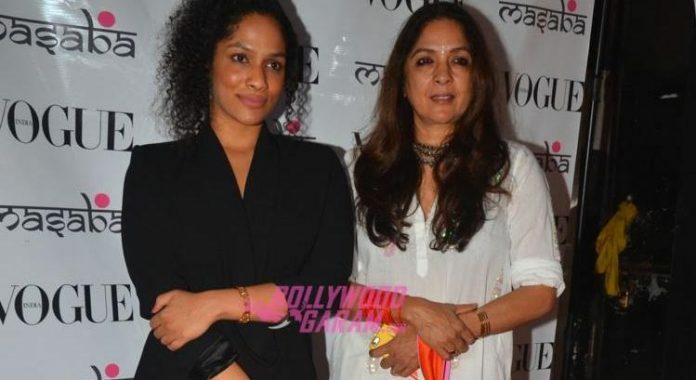 The launch event also saw the presence of mother Neena Gupta. 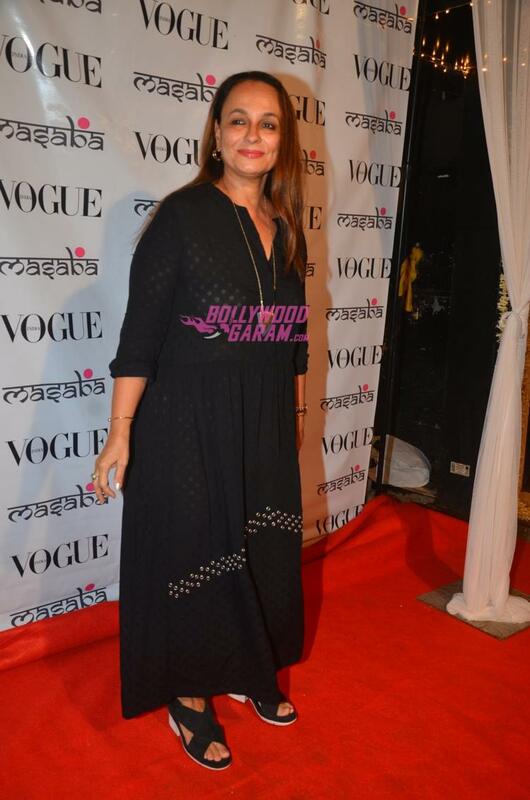 Other attendees of the event included Dia Mirza, Soni Razdan, Radhika Apte and Sona Mohapatra.